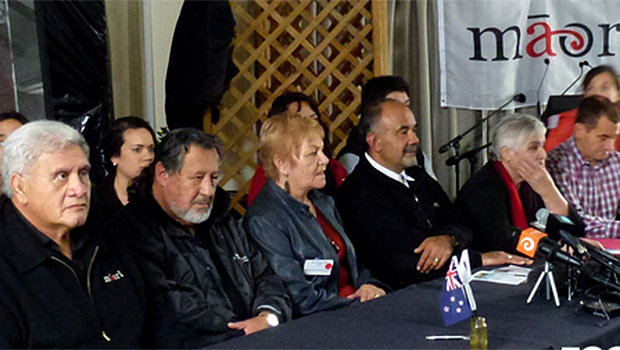 Click, if you do not support the Māori Party. Say why. 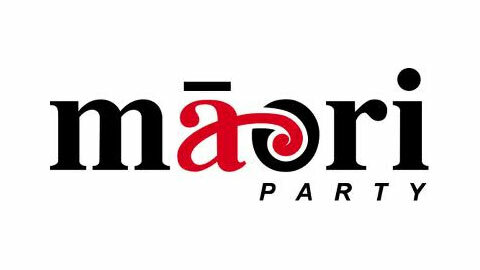 Online election results for "Māori Party" in graph. 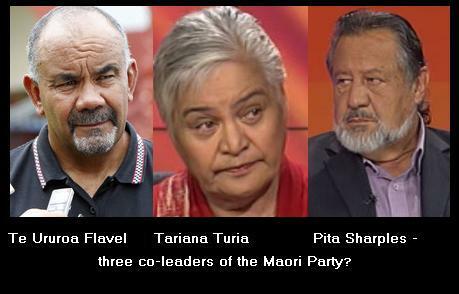 Māori Party 2013 "Three co-leaders?"